Today I bought a new lipstick! 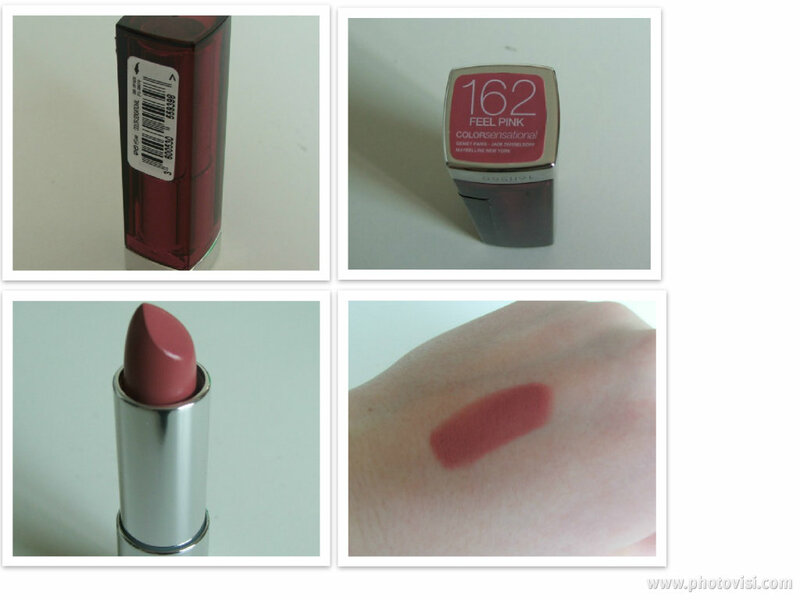 It's from the Maybelline Colorsensational range in number '162 - Feel Pink'. It's a pretty dark soft pink color, it's hard do describe. It's creamy and it pretty much has a matte finish. I really like it and I'm going to be wearing it a lot!